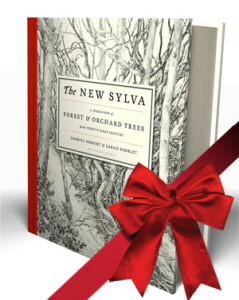 The New Sylva would make a perfect gift for someone special to you who loves trees and nature. 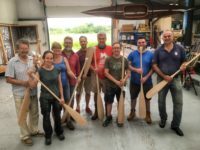 Every book purchased helps raise money towards our charitable work. Our online shop is the only place where you can purchase copies signed by both authors. Until the end of November we are offering a free pack of five cards with every signed copy of The New Sylva ordered from our online shop. 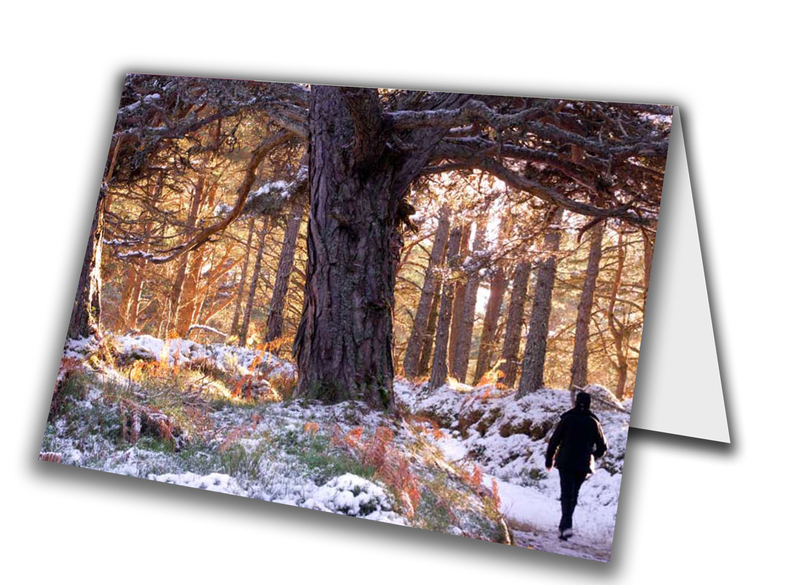 All book orders placed between now and the end of November will qualify for a free pack of five greeting cards featuring the stunning Caledonian pinewood at the Black Wood of Rannoch. The wintery scene is especially suited for Christmas, while the card is blank inside making it usable all year round. Offer details: The offer closes on November 30th. Five cards will be provided for every book ordered. 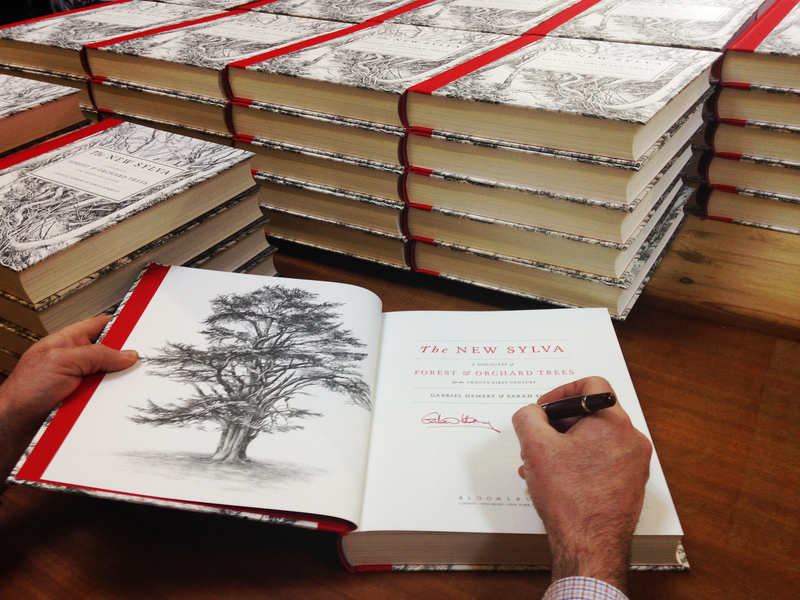 In advance of us distributing copies of The New Sylva, the authors have been signing copies. It is not too late to place your order. Remember that we are the only online shop selling copies signed by both authors, and all proceeds go to our charitable work. 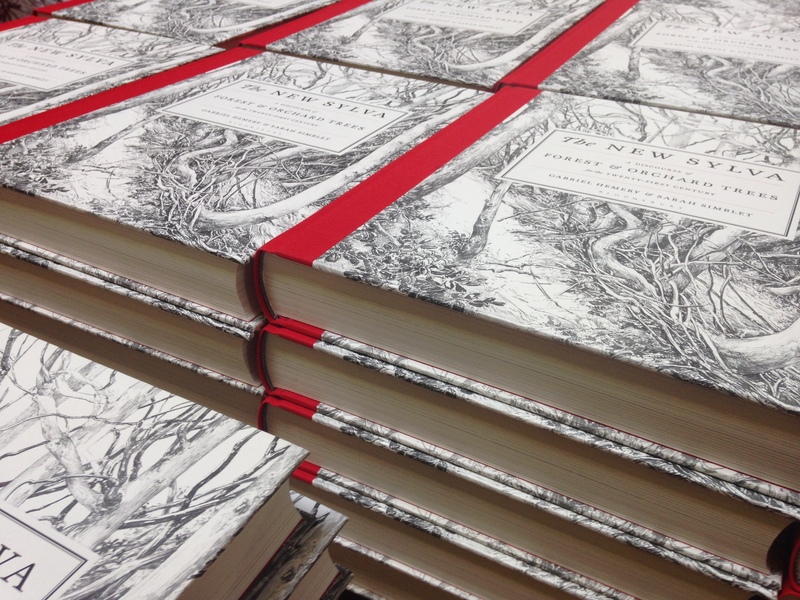 We will be sending out pre-ordered books by the end of this week – i.e. before the official publication date. Visit our shop. We are pleased to offer a new greeting card, in time for Christmas (but suitable for any occasion), on our online shop. Price includes free postage and packing, and all proceeds go to the Sylva Foundation. 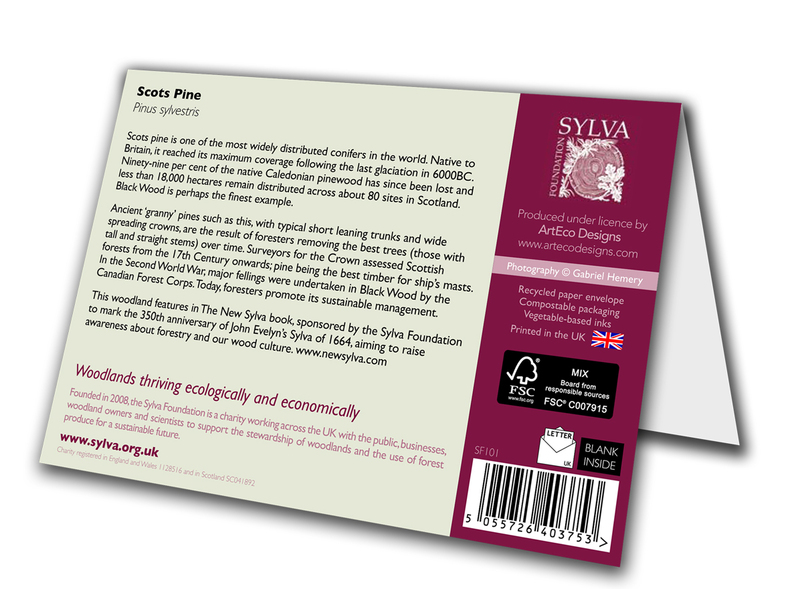 The stunning card, produced exclusively for Sylva, features a majestic ancient Scots pine (Pinus sylvestris) tree in a Caledonian pinewood. 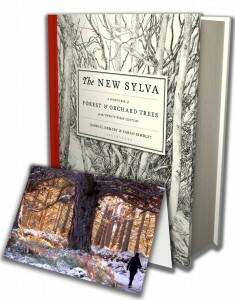 The rear of the card provides a rich explanation of the winter scene, including its connection with The New Sylva book. 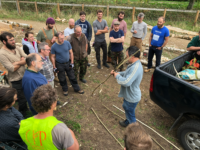 Printed in the UK with FSC materials. Measures 17x12cm. Blank inside. 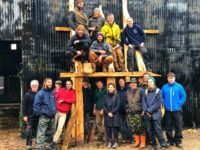 Also available at our online shop are a few remaining limited edition prints of the OneOak tree, made famous by our OneOak project. The stunning pen and ink portrait of the OneOak tree was drawn by internationally renowned artist, and author of Botany for the Artist, Sarah Simblet. Generously donated to the Sylva Foundation by the artist. All proceeds from sales will be used for our charitable work. Only 100 limited edition prints have been made, and each hand signed and numbered by the artist. 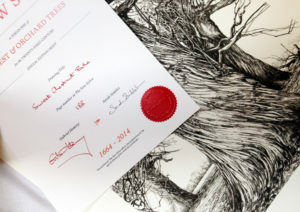 With just four weeks to go to Christmas, we have some remaining limited edition prints of the OneOak tree, drawn by internationally-renowned artist Sarah Simblet. 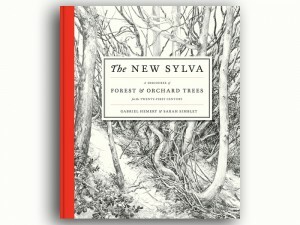 Available to buy online from our shop, it would make a perfect Sylvan gift for any tree lover. A stunning pen and ink portrait of the OneOak tree drawn by internationally-renowned artist, and author of Botany for the Artist, Sarah Simblet. 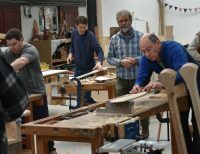 Generously donated to the Sylva Foundation by the artist. All proceeds from sales will be used for our charitable work. Only 100 limited edition prints have been made, and each hand signed and numbered by the artist. Sarah Simblet is an artist, author and teacher of drawing at the Ruskin School of Drawing and Fine Art in Oxford. 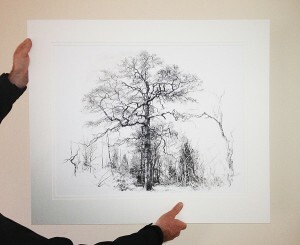 Sarah made an original pen and ink drawing of the OneOak tree before it was felled in 2010. In the tradition of the teacher and art critic John Ruskin, her botanical drawings are a great aid to our understanding of the structure of plants by encouraging the viewer to study their intricate detail. Such meticulous drawings made by the human hand can be more compelling than photographs which are now commonplace in everyday life. Printed with pigment-based inks on acid-free 310gsm FSC grade cotton rag paper, with UV coatings providing light-fastness in excess of 100 years. Double-mounted (where applicable) with off-white cotton rag board. 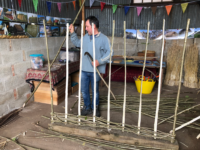 All materials are sustainably sourced. 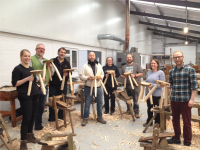 Frames (where applicable) are made with FSC grade ash finished with natural wax.